James began working for ERS in 2017, initially as a Research Assistant and more recently as an Economic Consultant. Prior to joining ERS James studied Economics at the Universities of Northumbria and Newcastle, with a focus on econometrics. During his studies, James’ main research areas included Economic Development, Labour Market, Education Economics and International Business Strategy. 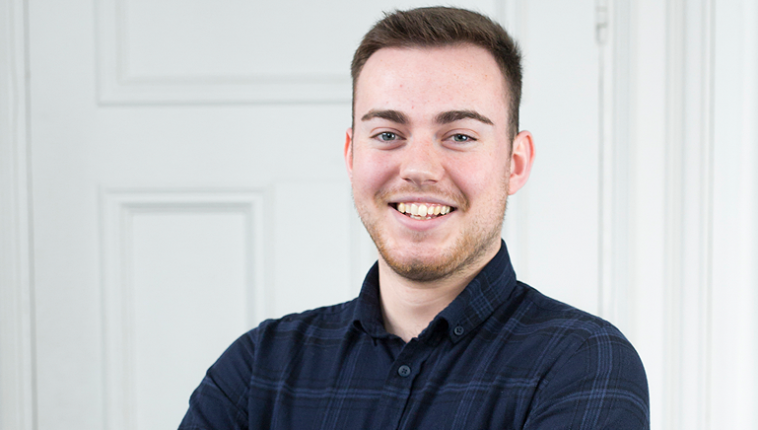 James specialises in data analytics, demonstrating meticulous attention to detail when handling large, complex and sensitive datasets. James is able to comprehensively present summary data supporting Economic Impact assessments and project evaluations.